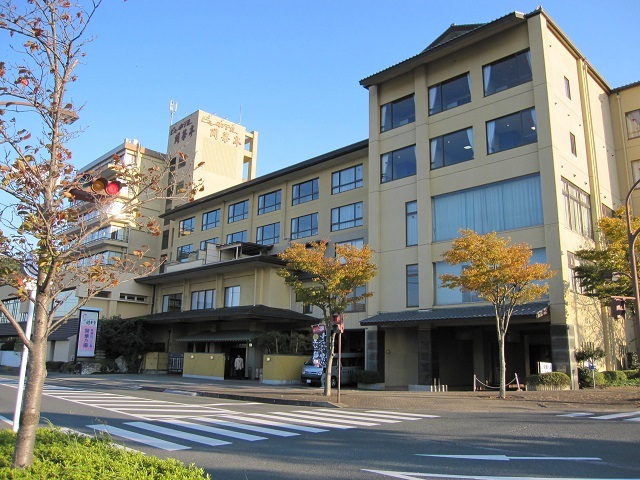 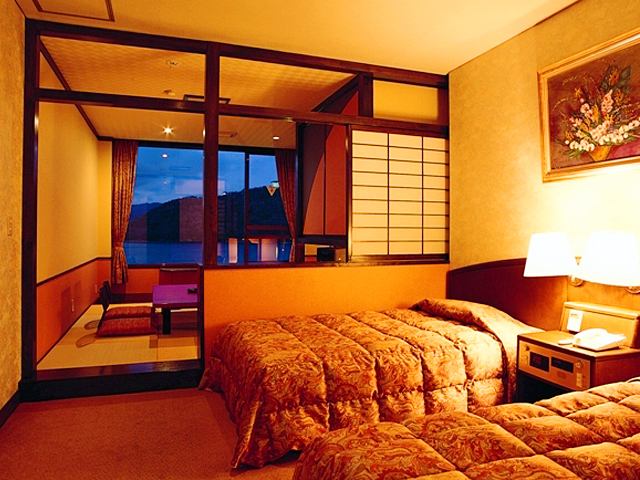 This Japanese-style Hotel is located by the lake called Hamanako. 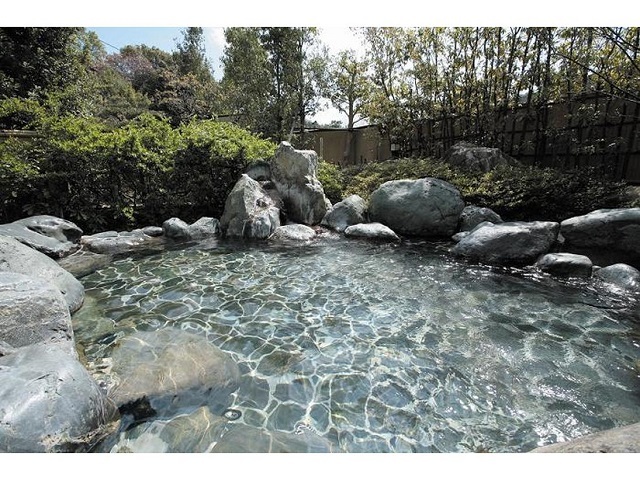 Just around the corner, there is Kanzanji Ropeway where you can enjoy the beautiful scenery of the lake. 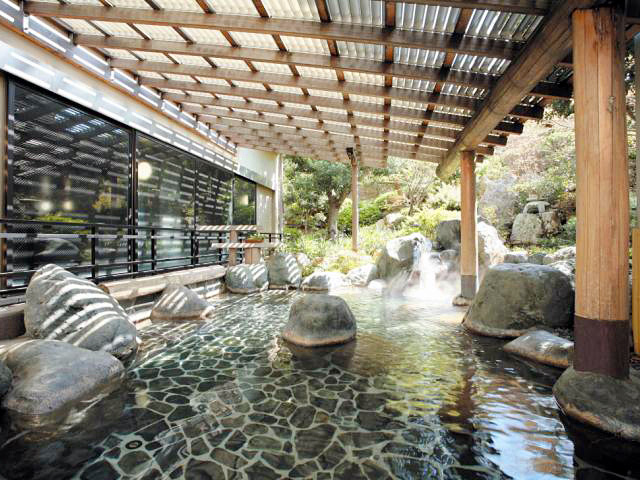 The Hotel has 6 different kinds of bathtubs, Open-air bathtub and sauna at a spa where you can relax and refresh.